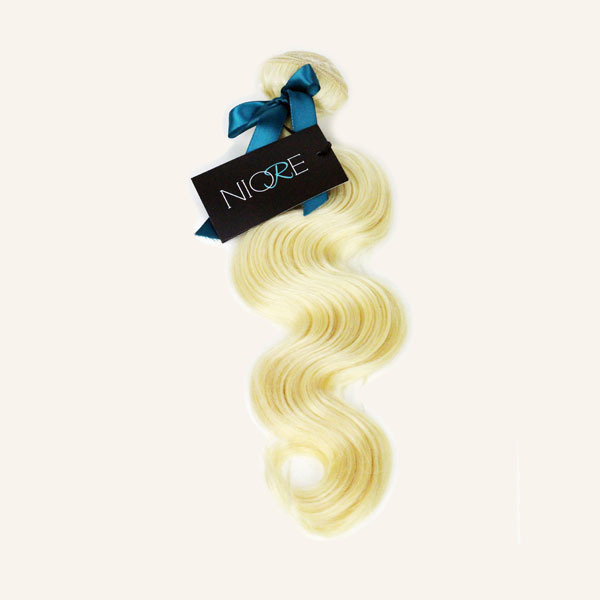 Niore is an international beauty brand created in 2012. After countless years of unsatisfactory and unreliable hair extensions, we came to the harsh conclusion that the hair industry was not as it seemed. 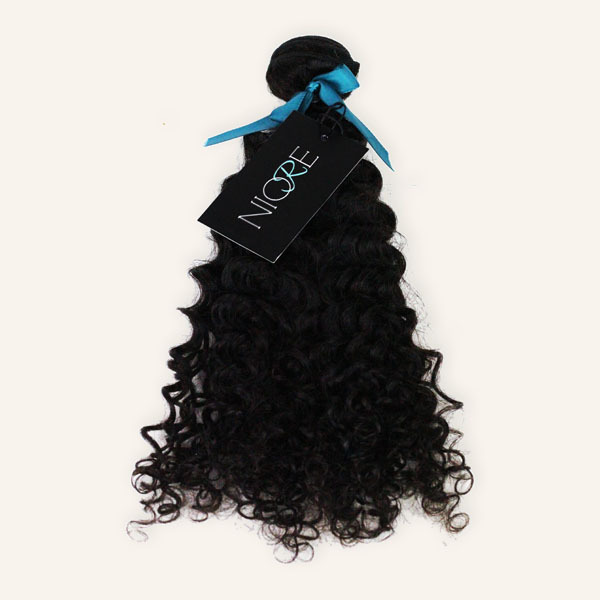 Hair extensions were often cheap imitations of human hair that easily became frayed, matted, and shredded to the point of no return. The available, often toxic, hair care products only made matters worse for both our hair and health. 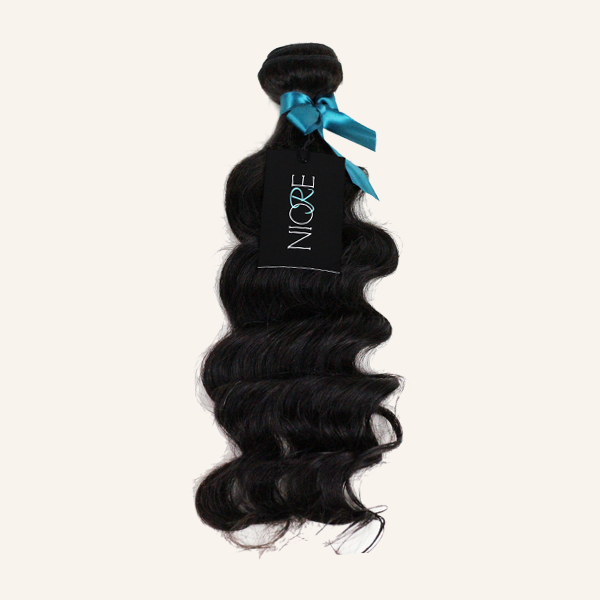 Through these frustrations the development of the Niore brand was born. 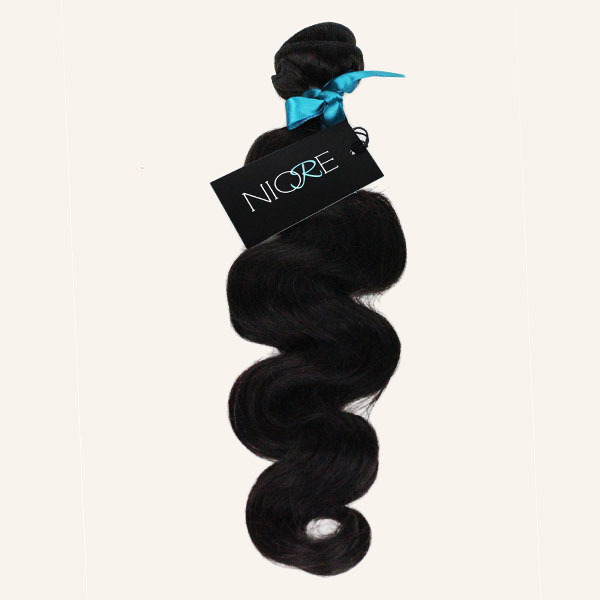 Here at Niore it is our mission to find and develop the highest quality organic products & extensions available on the market, bridging the gap between luxurious hair and women of all colors. We pride ourselves on superior customer service and satisfaction. Our around the clock specialists, who are dedicated to maintaining the high standard in our selection process, ensure that our loyal customers receive nothing but the best.